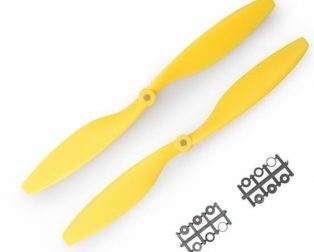 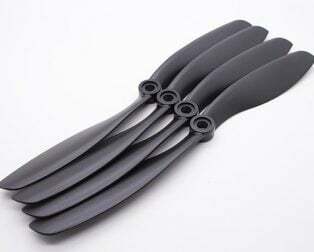 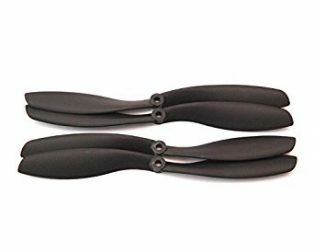 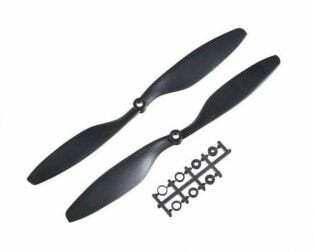 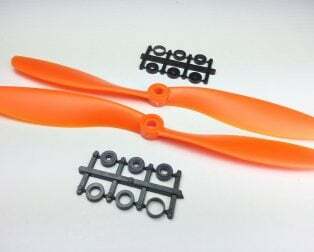 The Orange HD Propellers 9443(9X4.3) Glass Fiber Nylon Black is the high-quality propellers specially designed for multi-copters. 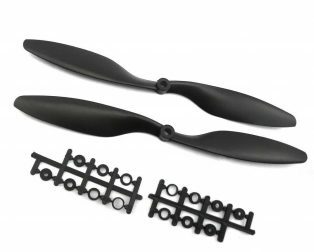 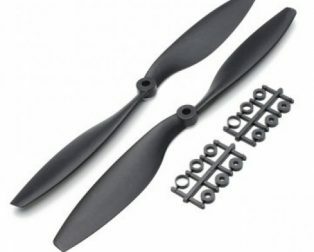 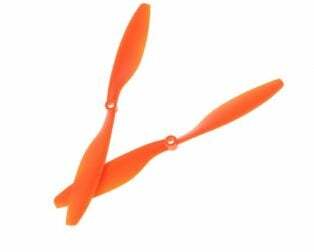 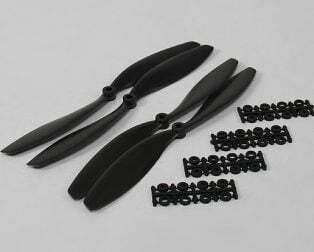 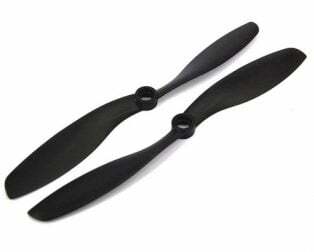 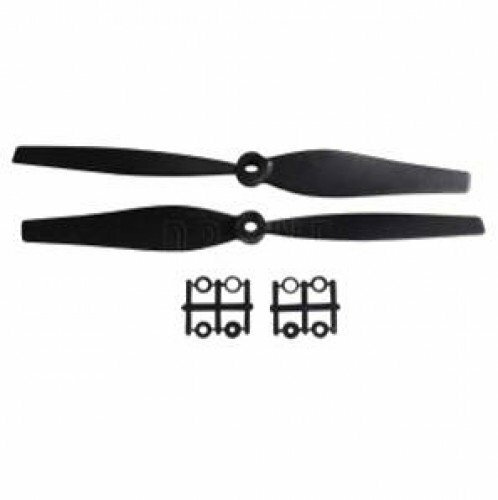 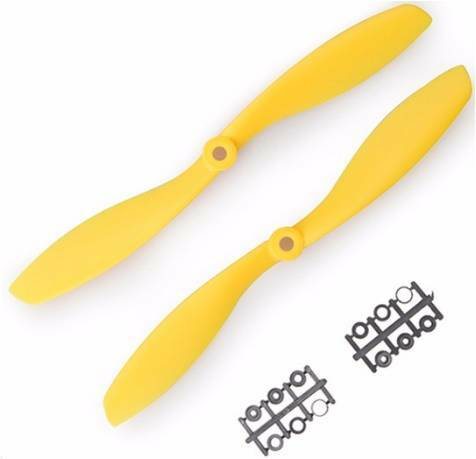 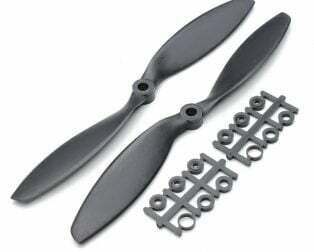 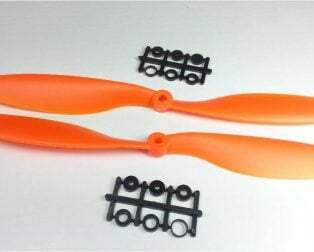 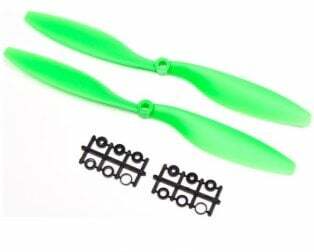 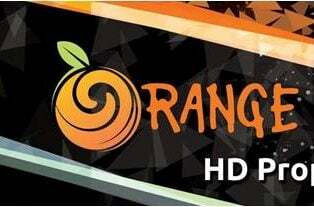 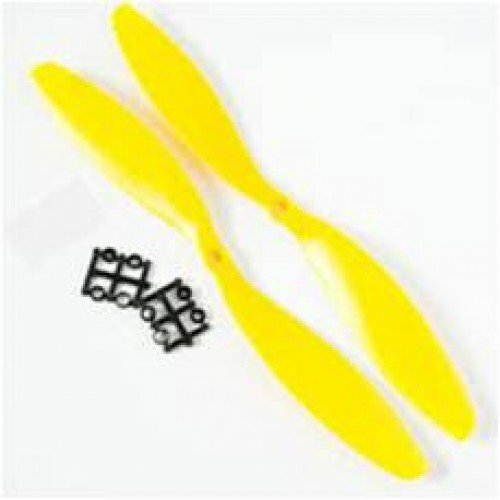 The Orange HD Propellers 9443(9X4.3) Glass Fiber Nylon Black comes with Epoxy resin cover. 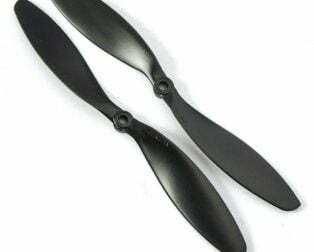 Good prop for 1000 kv bldc motor.